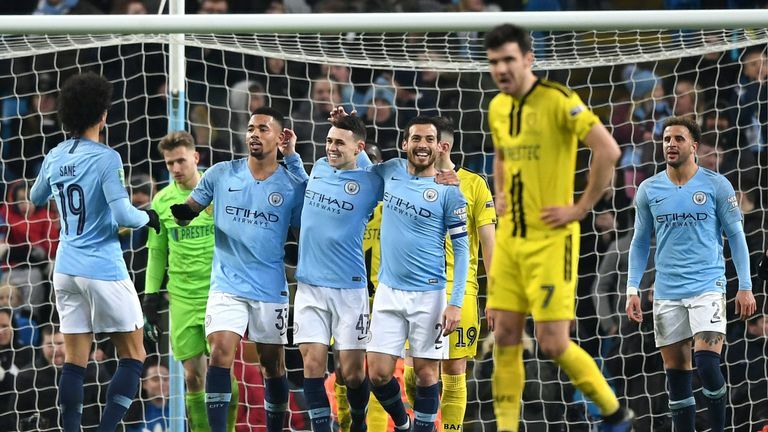 Manchester City made easy work of League One side Burton Albion in the first leg of the Carabao Cup Semi Final, Scoring four by halftime and five after the break for a 9 - 0 victory at the Ethiad stadium. This according to Danny Higginbotham, is no disrespect, as Burton Albion knew what team, they were coming up against. "I've been on the wrong end of some severe scorelines and it's horrible. But what's worse is if you get a team that get to four or five and then stop. It's unprofessional. "Burton knew what was about to happen to them. If City had got to three or four and then showboated, people would have complained about that. "You're bringing confidence to players within that team as well. (Gabriel) Jesus comes into the team and scores four goals, (Kevin) De Bruyne's just coming back from injury, (Phil) Foden comes on again. "I don't see it as unprofessional. It would have been disrespectful for City to go about it any other way. "What it does now is it means Pep can rest all his players in the second leg. It's fantastic from Manchester City and I love the way they've gone about it and their attitude." 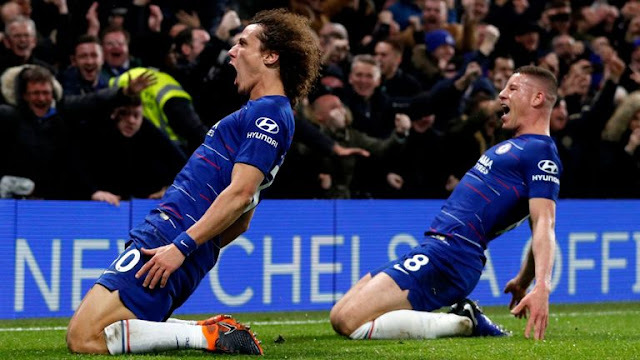 Manchester City will be up against the Premier League giant killers Wolverhampton Wanderers on Monday, 14th of January 2019 at the Ethiad stadium.